A house has been completely destroyed by fire near Singleton. 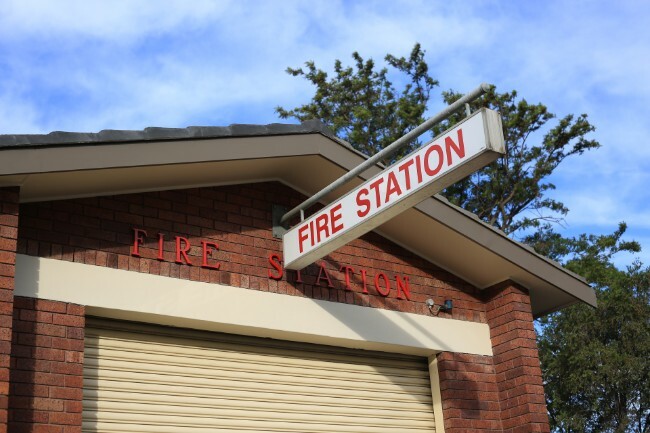 Fire crews including NSW Rural Fire Service crews and Fire and Rescue NSW were called to the house on Archerfield Road at Wakworth at 7:45am following reports of a structural fire. When crews arrived the house was well alight and despite their efforts the house was completely destroyed. Firefighters were on scene until around 11 o'clock. There were no occupants in the house at the time but one man was treated for smoke inhalation and was taken to the John Hunter Hospital in a stable condition.